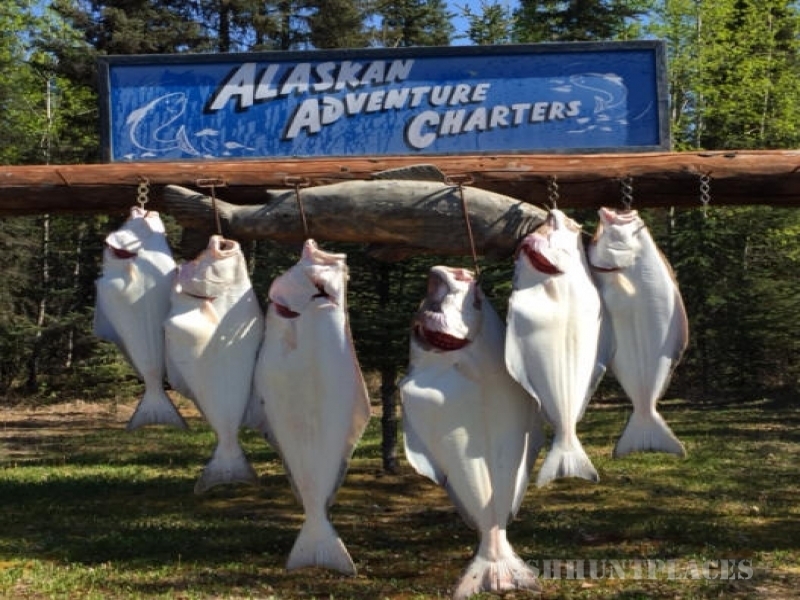 ALASKAN ADVENTURE CHARTERS. 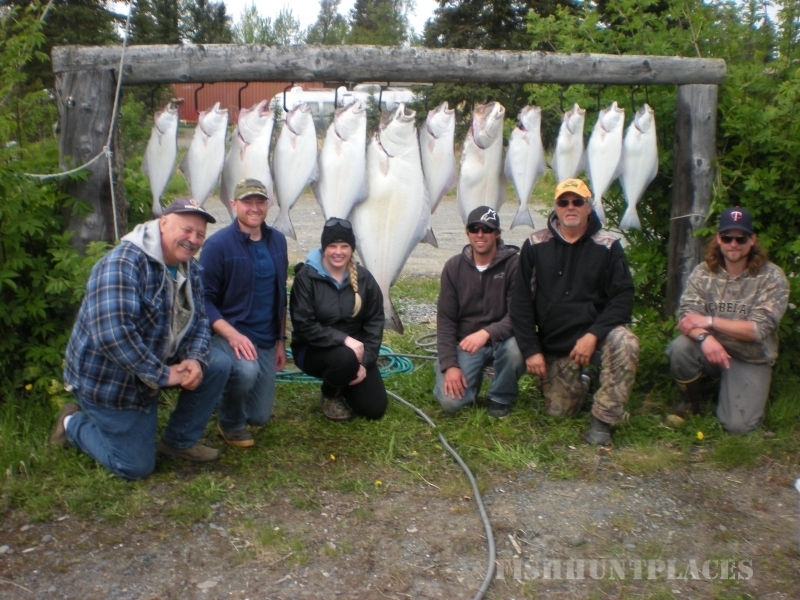 . .
A personalized fishing guide service located in Soldotna, Alaska, home of the world renowned Kenai River. Soldotna is located 150 road miles (3 hour drive) south of Anchorage in the heart of the Kenai Peninsula. 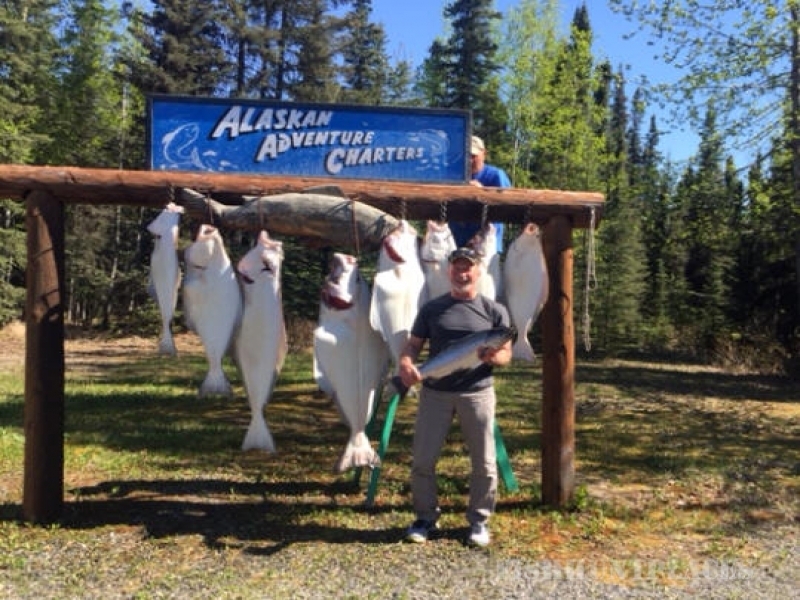 Captain Mike Hopley, owner and operator of Alaskan Adventure Charters is a year round Alaska resident. 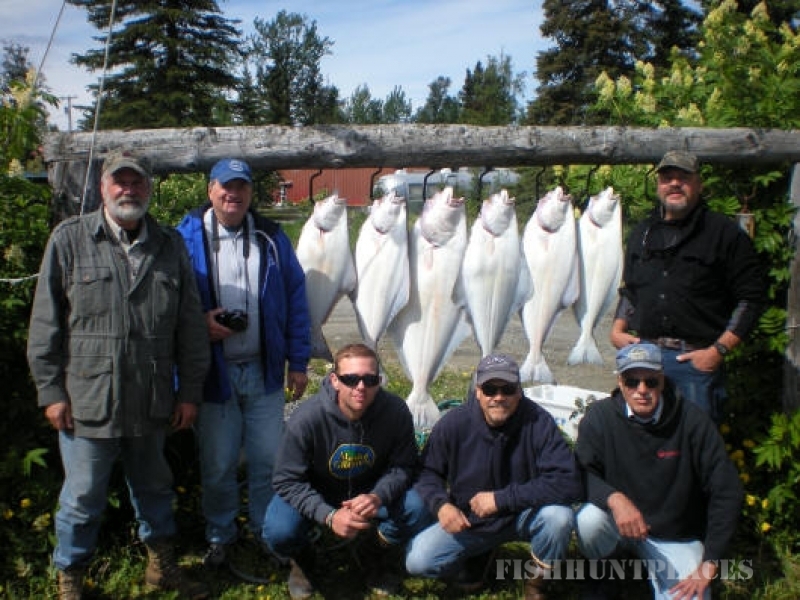 Mike uses his 47 years of fishing experience, knowledge of the local area, and attention to fine detail to make your Alaskan fishing vacation a dream come true.